January 31 / February 13. Holy wonderworkers and unmercenaries Cyrus and John. Martyrs Athanasia and her daughtersTheoctiste, Theodotia and Eudoxia, at Canopus in Egypt. St. Nicetas of the Kiev Caves, Bishop of Novgorod. Martyrs Victorinus,Victor, Nicephorus, Claudius, Diodorus, Serapion, and Papias of Egypt. Martyr Tryphaenes at Cyzicus. St. Pachomius, abbot of Keno Monastery. New-Martyr Elias Ardunis of Mt. Athos. 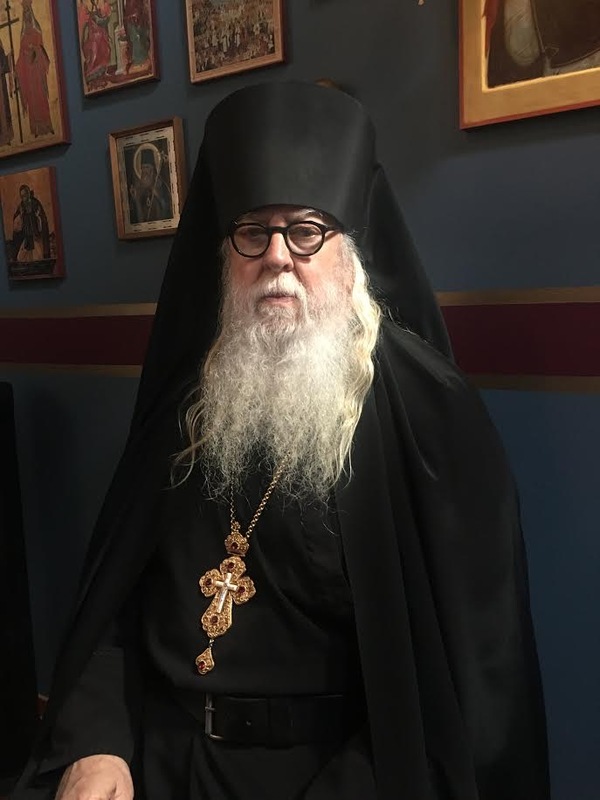 Repose of Elder Codratus of Karakallou Monastery, Mt. Athos (1930). Interior view of the Metropolitan Laurus Memorial Library. 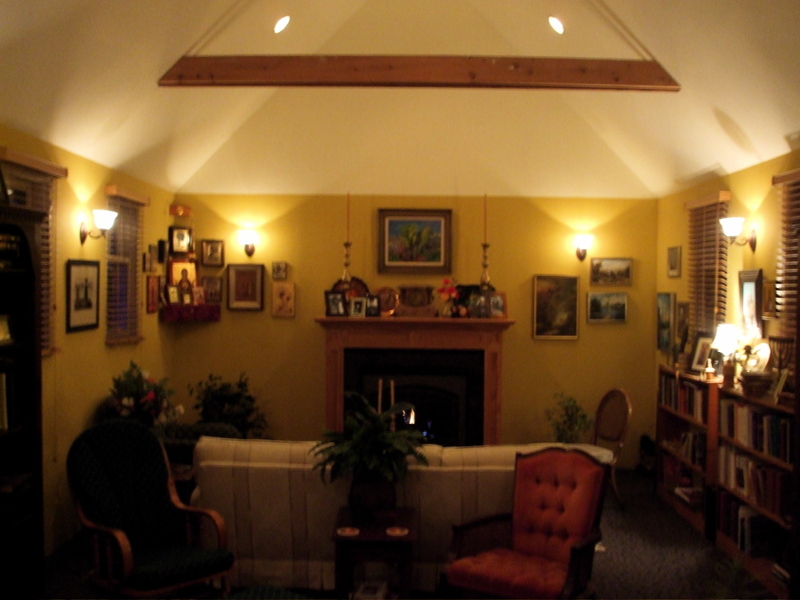 This building also serves as the Monastery’s community room.